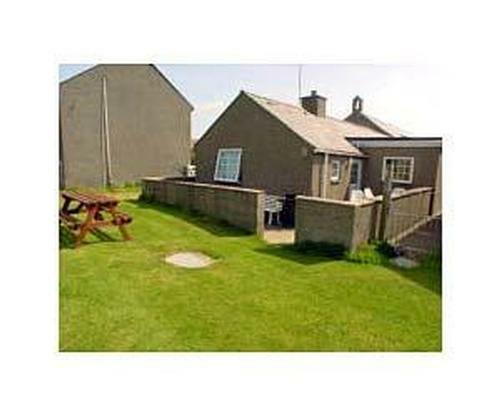 Rhydolion Holidays offers four beautifully designed luxury self catering accommodations set in the most spectacular location on the southern coastline of Llyn Peninsula where the whole area has a pleasant climate all year round - a great escape from your busy lives and wonderful family retreat where the young and old alike will enjoy the wildlife setting, beaches and countryside resorts. Nature lovers can enjoy wild flowers and birdwatching on our land, also seal and dolphon spotting close by. 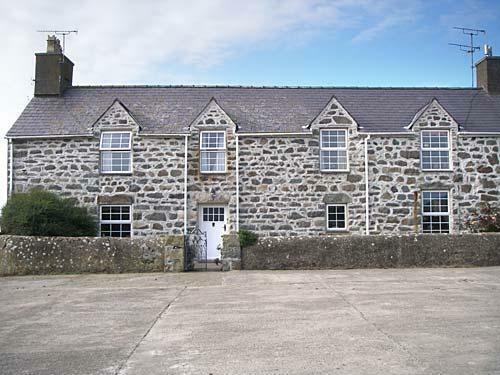 Our cottages forms the perfect base for any holiday agenda situated just over half a mile from Porth Neigwl (Hell's Mouth) beach, popular with surfers and bodyboarders, and only two and a half miles from Abersoch, well known for water sports activities, good eating restaurants and 'street wise' clothes shops. You may choose an out of season short break from November to March. Whether it is for a memorable anniversary, Valentines Weekend, a special birthday or just to spend some extra special time together, choose one of our romantic, cosy country cottages. The four properties have charm and character, with beamed ceilings and exposed stonework. Hoewal and Sgubor have wheelchair access with suitable facilities. 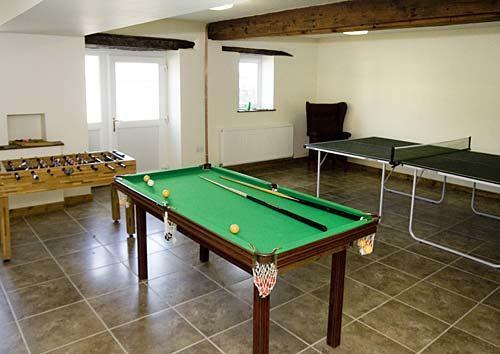 All the traditional and modern furniture in all accommodation blend in well giving an 'olde worlde' comfort. 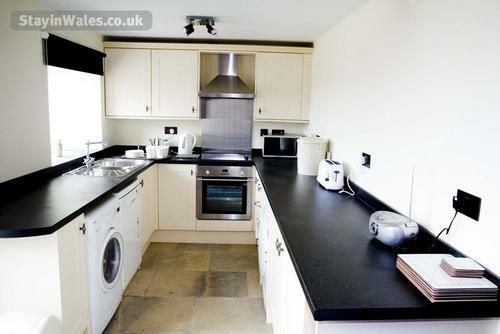 Well equipped modern kitchens with dishwasher, washing machine and tumble dryer. 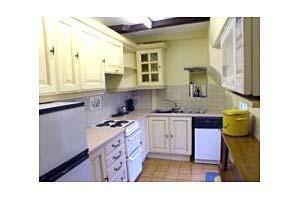 All have three bedrooms, some en-suite. 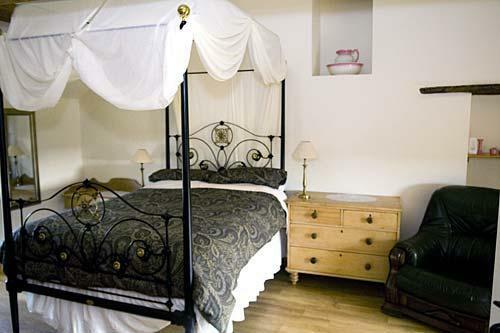 Free linen, electricity, heating, Jacuzzi, four-poster or canopy beds and wifi internet access in all accommodation. A beauty therapist can be arranged to call at your cottage. 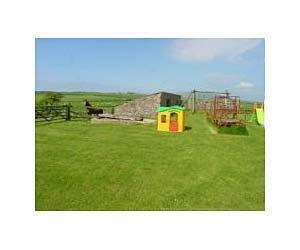 Children's play area, indoor games room, enclosed patio garden and more. 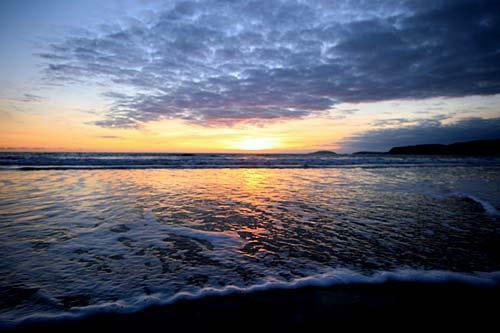 Go on - treat yourselves: walk, talk, relax, and soak up the peace of our delightful countryside and sandy beaches.